Finding out you are pregnant with twins can be a shock. Even if you have had a baby before, a twin pregnancy is a completely different experience. If you are wondering what you should buy to make your twin pregnancy easier, we have you covered. We’ve put together a list of our top picks that we recommend you buy when you are pregnant with twins. I won’t lie. My twin pregnancy was rough. I dealt with severe hyperemesis, preterm labor, bedrest, and all kinds of aches and pains. Being pregnant with twins was so different than being pregnant with a singleton. Throughout my twin pregnancy, I had a few things that helped me get through each day and made my pregnancy so much easier. Some of these things I didn’t discover until later in my pregnancy (and I would have LOVED to have had them sooner). Others I found early in my twin pregnancy and they helped me survive when things got tough. There were some days during my twin pregnancy that I really struggled. I needed every reminder that I would make it through. Hyperemesis was one of the biggest struggles through most of my pregnancy. I spent several months attached to an IV pole in my home and unable to function without it. I kept pictures of cute babies in prominent spots in my home (most of them were my older kids as newborns) to remind me what I was working for. 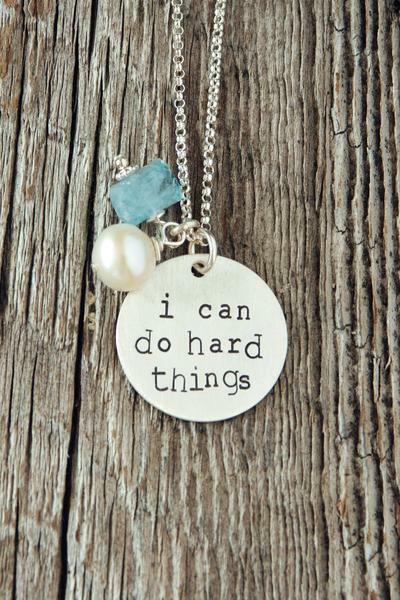 I didn’t discover this fantastic “I Can Do Hard Things” necklace from Charmed Collections until afterwards but this would have been an amazing reminder that I was strong enough to make it through the hard days. My twin pregnancy was not my first pregnancy so I had a stash of maternity clothes ready to go. 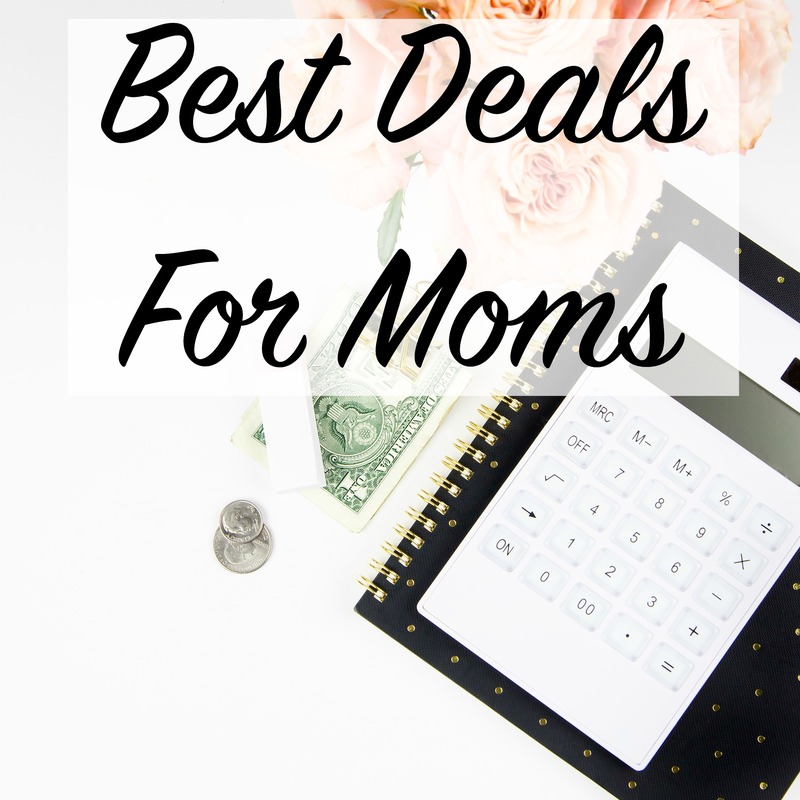 I thought they would last me through the end of my pregnancy (just like they had in my previous pregnancies) but when my belly started peeking out underneath my old maternity shirts by 20 weeks I knew I was going to have to do some shopping. On the very wise advice of another twin mom, I focused on buying maternity dresses. Dresses are a lot more forgiving on a pregnant twin belly and they expand a lot more than most shirts will. By the end, I literally could only fit in my dresses and like one shirt (and I saved that for my doctor appointments because the pants were so uncomfortable). You’ll make your life so much easier (and comfortable) if you buy yourself some good maternity dresses. Make sure they are stretchy. You’ll need it. My aunt, who had had twins years before, called to congratulate me when I found out I was pregnant with twins. Then she told me to go buy this book. 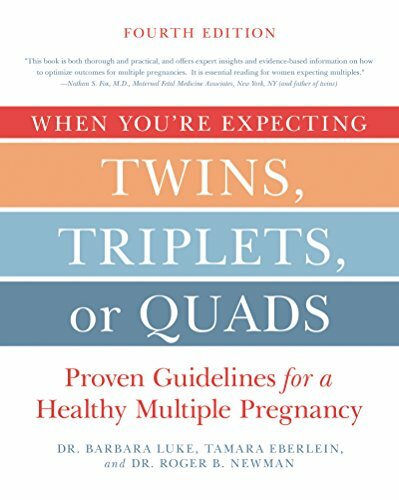 When You’re Expecting Twins, Triplets, or Quads is not the most entertaining read out there but it is packed with information that is essential during a twin pregnancy. I struggled to put on weight during my twin pregnancy (I know. So not fair. I wish I had that problem when not pregnant). I was so sick and had absolutely no appetite so I was doing everything I could just not to lose weight. This book really went into detail about why gaining a healthy amount of weight is extra important in a twin pregnancy and gave real life examples that really motivated me to try and get as many calories as I could manage. This book is the twin pregnancy bible. 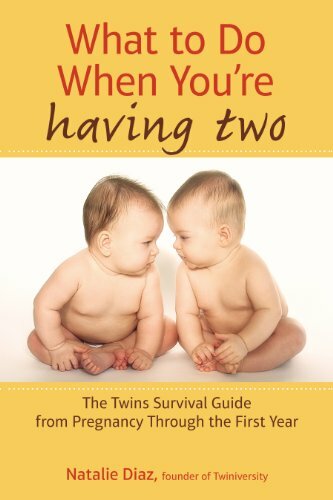 If you want something less technical with a focus on, not only your twin pregnancy, but what life will be like after your twins are born, What to Do When You’re Having Two: The Twins Survival Guide from Pregnancy Through the First Year. Natalie reached out to me personally after I found out I was pregnant with twins and has some great tips for me. As a mom of twins herself, she has some great advice for new twin moms. I read this frequently throughout my twin pregnancy and it made me feel so much better about what was to come. 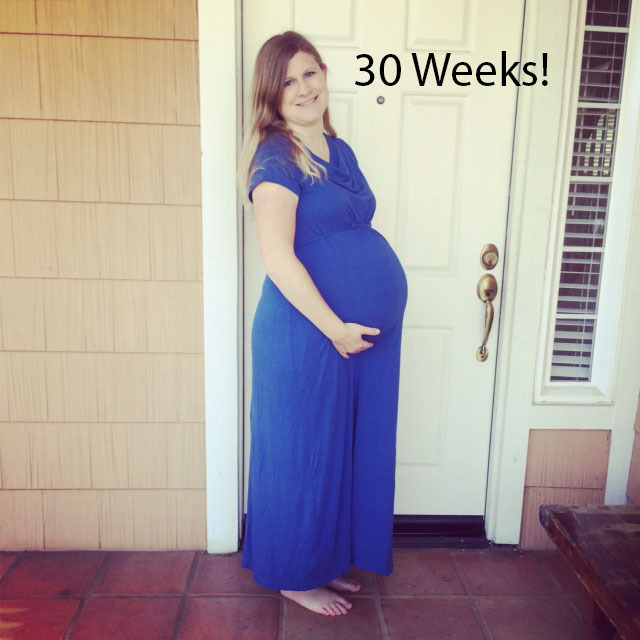 For years, I’ve heard every pregnant mama sing the praises of her body pillow. With my singleton pregnancies, I always just made do with stacking my regular pillows and that worked perfectly fine. With my twin pregnancy, my body pillow became my BFF. I genuinely do not know how I would have survived my twin pregnancy without my body pillow. 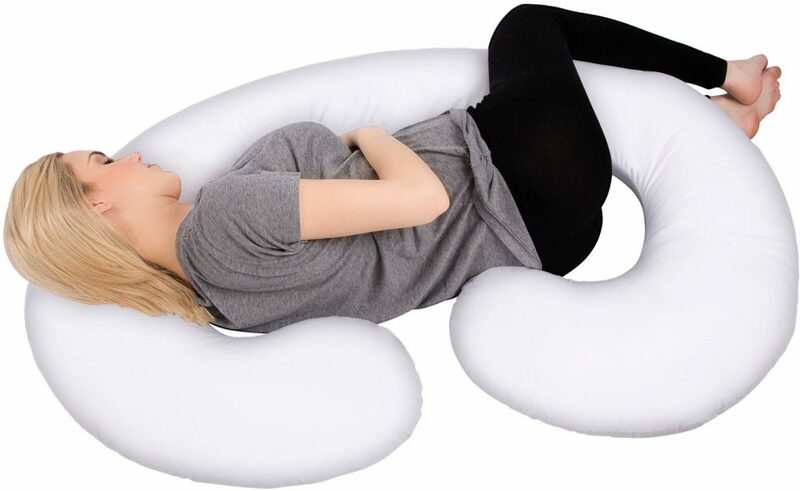 My favorite is the PharMeDoc Full Body Pregnancy Pillow. When I was almost 30 weeks pregnant with my twins, my family was evacuated from our home in the San Diego fires. As we were rushing out of our house, I grabbed my PharMeDoc Full Body Pregnancy Pillow. I stalled and didn’t buy a pregnancy pillow until partway through my second trimester. Do yourself a favor. Buy one as soon as you find out you are having twins. 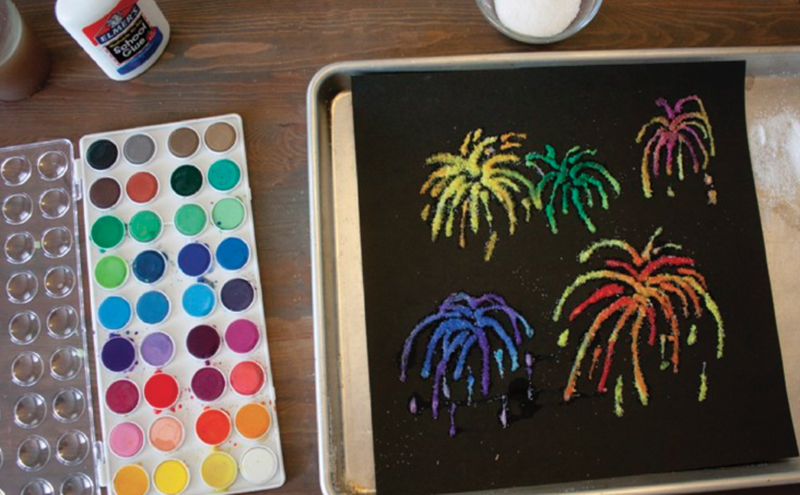 I was not up to meal planning, shopping, or cooking during my twin pregnancy. The few times I did cook, the meal I made wasn’t appealing to me by the time it was done. 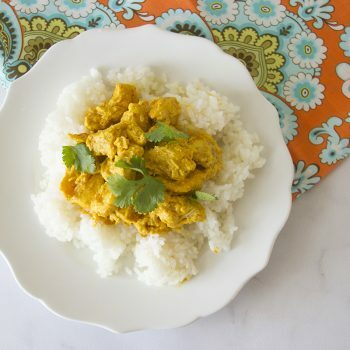 I WISH I’d discovered Blue Apron during my twin pregnancy. They ship everything you need to make a meal (right down to the butter) and have step-by-step photo instructions to help you (or a willing participant) make it. 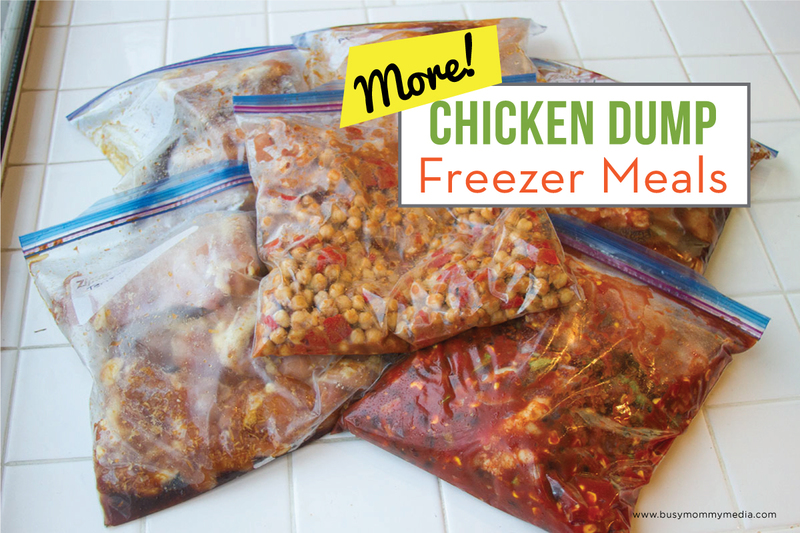 My husband was still working full time when I was pregnant with my twins (we’ve since brought him home to work with me full time), and by the time he got home from work there was no time to plan meals so he resorted to a lot of frozen pizza. Blue Apron would have been such a lifesaver while I was pregnant with my twins. There were definitely some days I wouldn’t have been able to eat the meals but at least my family would have had a great meal. 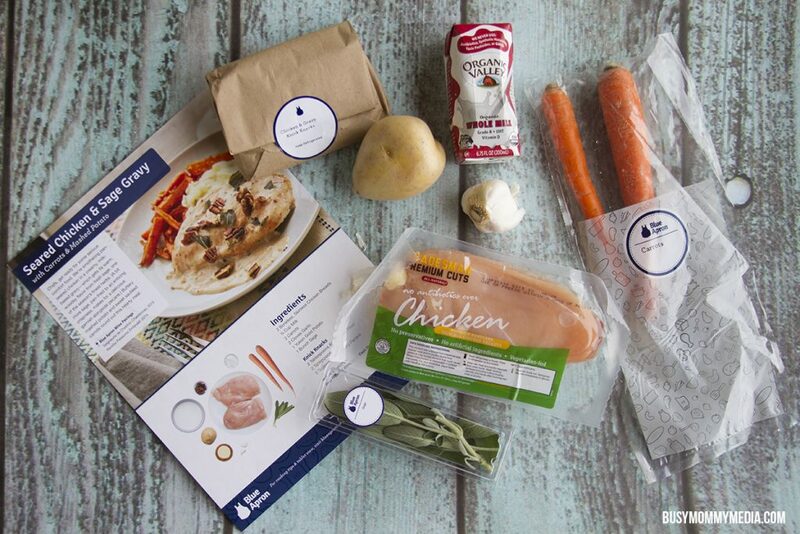 Use this link and you’ll get your first free Blue Apron meals for free! Twin pregnancy often end up in bedrest. If you aren’t on full bedrest, you’ll likely be told to take it easy during some point in your pregnancy. I was on partial bedrest from about 20 weeks on and full bedrest from about 27 weeks on. It got BORING. 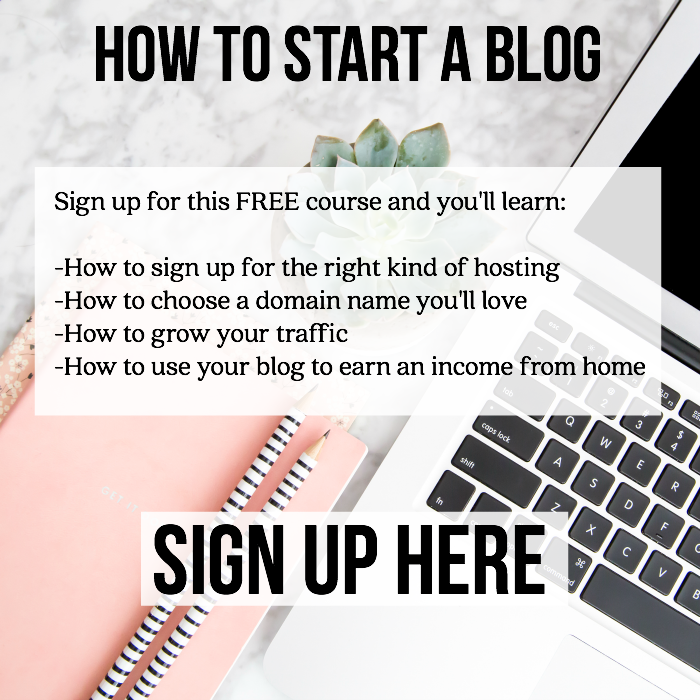 Since I work from home, I was still able to do a lot from the couch (even if you don’t need the income, you may consider starting a blog just to have something to do). 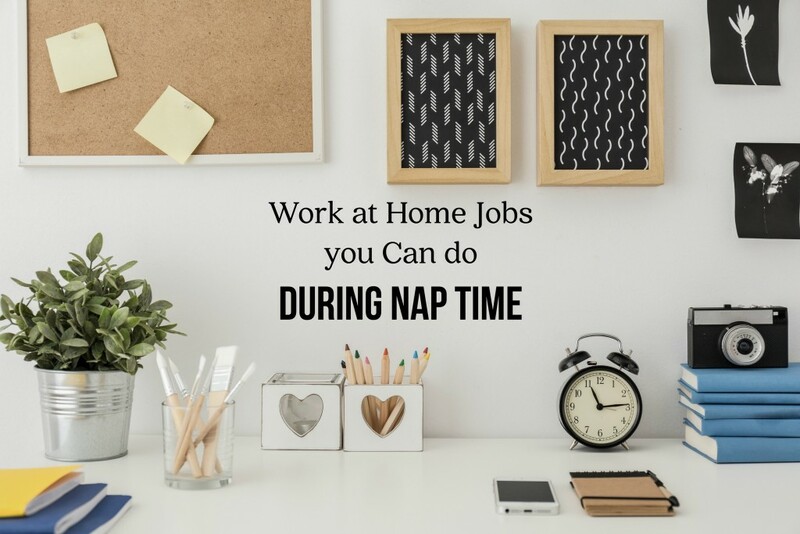 Some days I just wasn’t up for working though and my kids would only stay entertained and close by if the TV was playing something they were interested in. What saved me was plenty of great books. 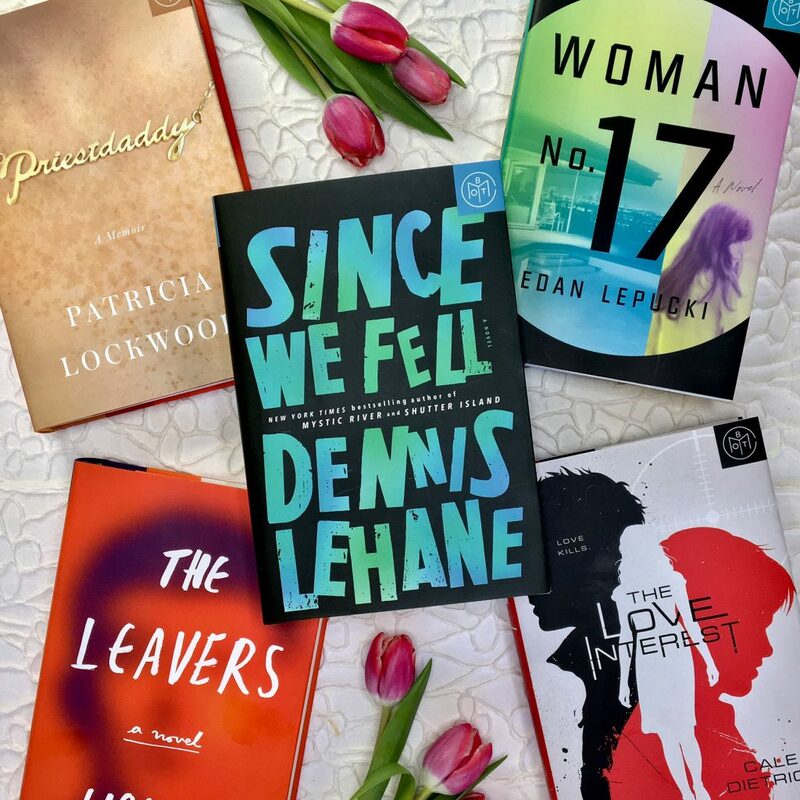 I read full books in a day and devoured them faster than I could find great book recommendations. I wish I’d known about the Book of the Month club. I’m now a subscriber and they have amazing book suggestions for every genre. The hardcover book you get each month is cheaper than the cost of the Kindle version and you can add additional books for a great price too. Right now get a free copy of Receive a free copy of Paula Hawkins’ Into the Water with a 3 month plan with code WATER. I normally have no problem swallowing pills but I struggle when I’m pregnant. With my twins, it was even harder to swallow pills since I was dealing with severe hyperemesis. 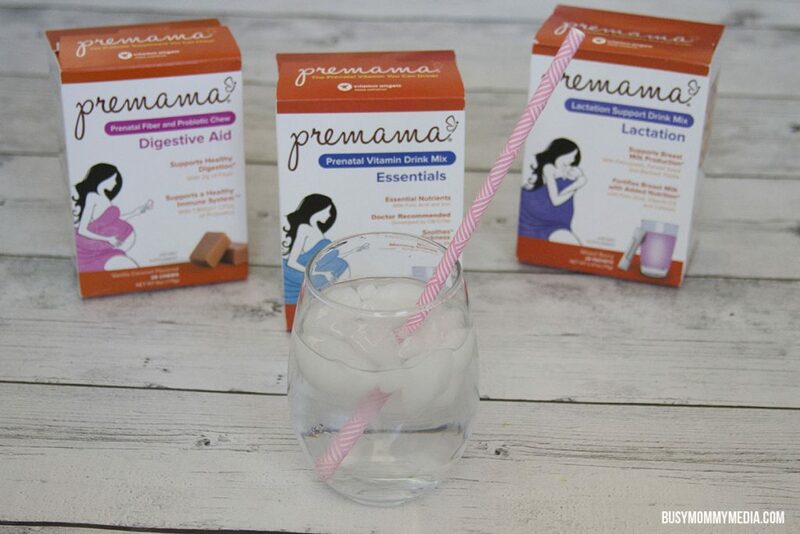 Premama vitamins can be mixed into liquid so you can drink them with juice instead of trying to swallow them. This goes in the category of something I wish I’d discovered during my twin pregnancy but unfortunately, I opted to just stop taking prenatal vitamins completely (it was either that or I wasn’t able to keep any food down at all). You can also ask your doctor for prescription chewable vitamins if you can tolerate those okay. Are you pregnant with twins? You can follow my twin pregnancy story here. Feel free to reach out with any questions (I know I had A LOT during my pregnancy). What goes in must come out. Two bottoms, you can’t chintz out here either. They need coverage. 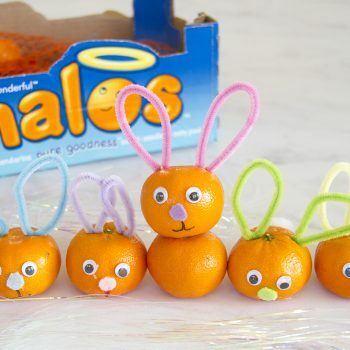 Many of the predominant diaper manufacturers put coupons in the newspaper regularly and offer coupons to moms of twins. Be forewarned. Even with coupons, the name-brand diapers are much more expensive than off- and store-brands.